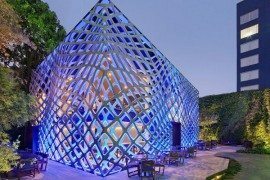 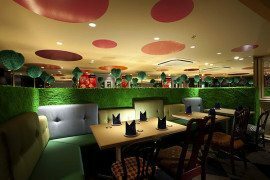 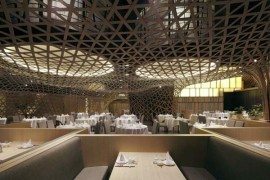 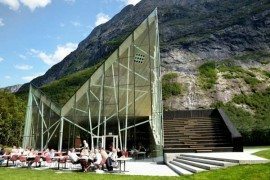 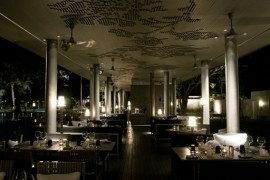 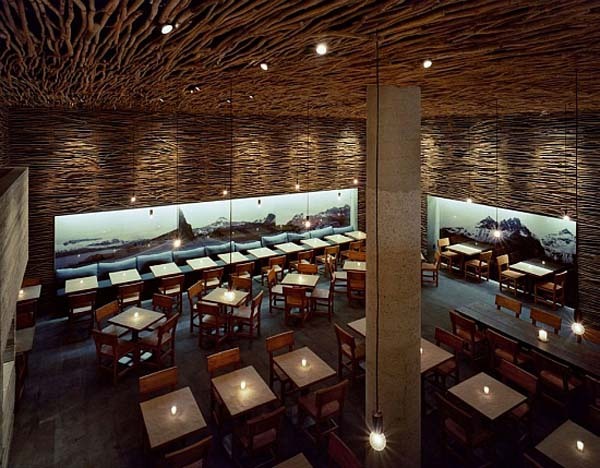 For a restaurant interior design to look amazing and inviting, it must have something special. 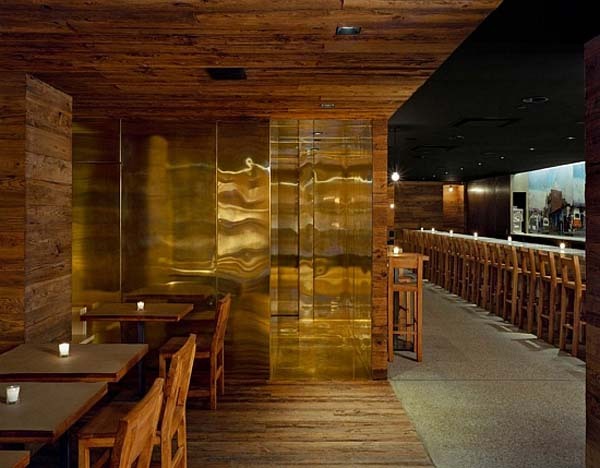 In the case of the Pio Pio Restaurant in New York , that special something is a series of modern design contradictions that offer a unique and inventive atmosphere. 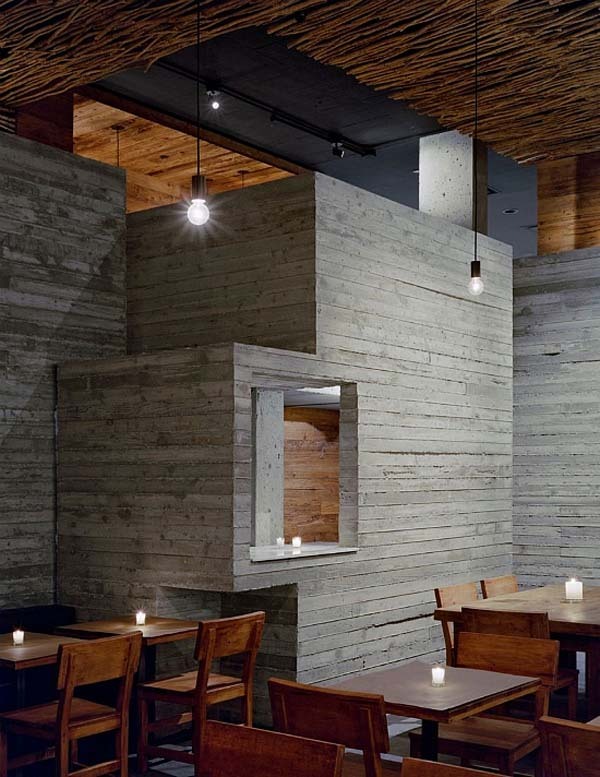 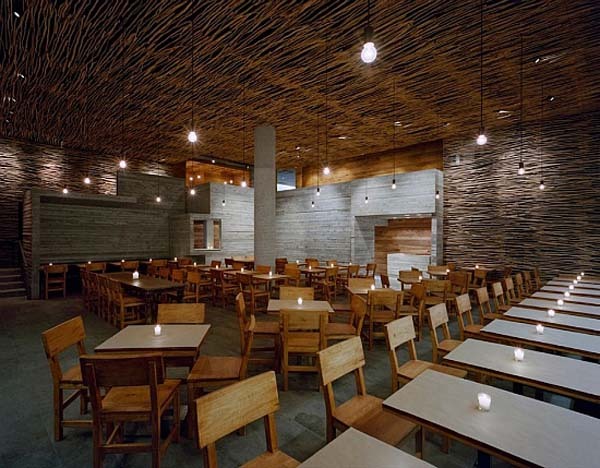 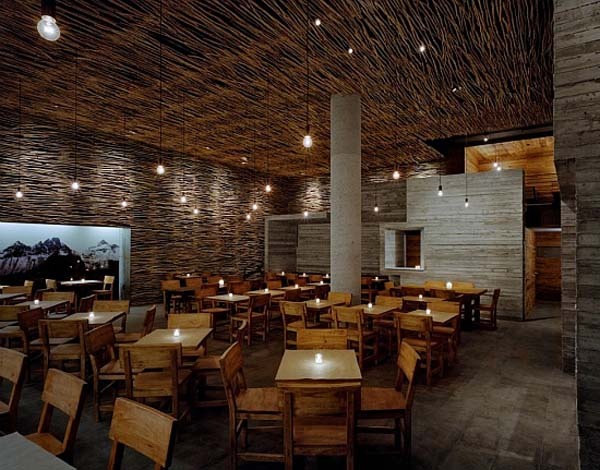 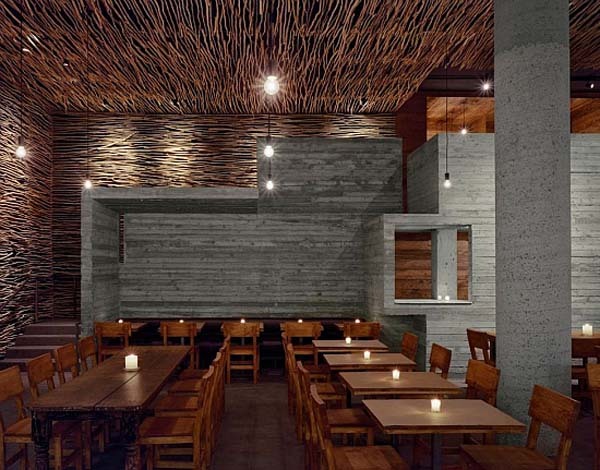 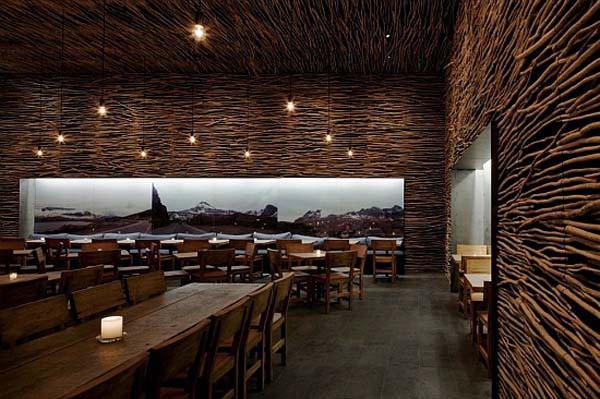 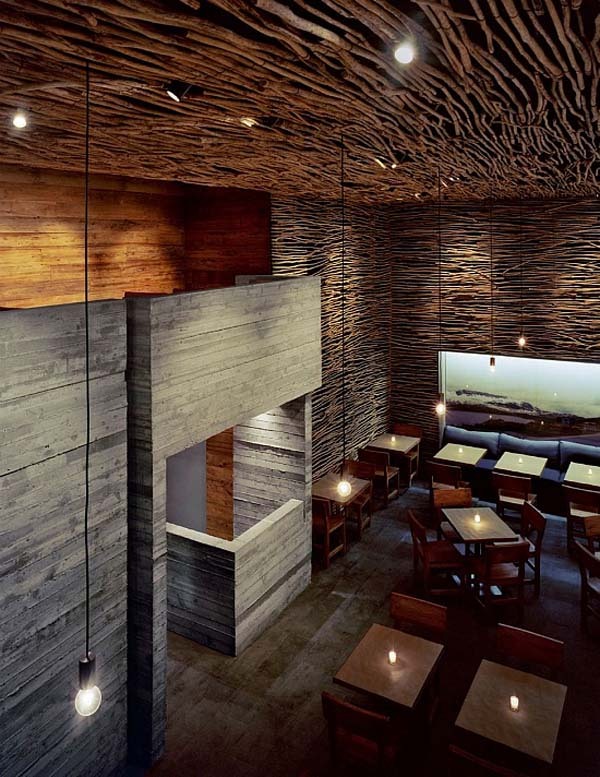 San Diego-based architecture firm used wooden box and rustic twigs to create an astounding restaurant interior design. 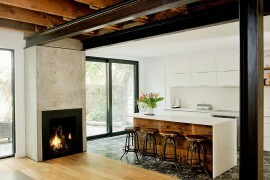 A luxurious marble host-table greets the clients. 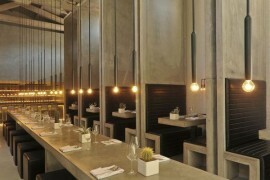 Tables of different sizes are cleverly arranged to form an open, uncluttered space. 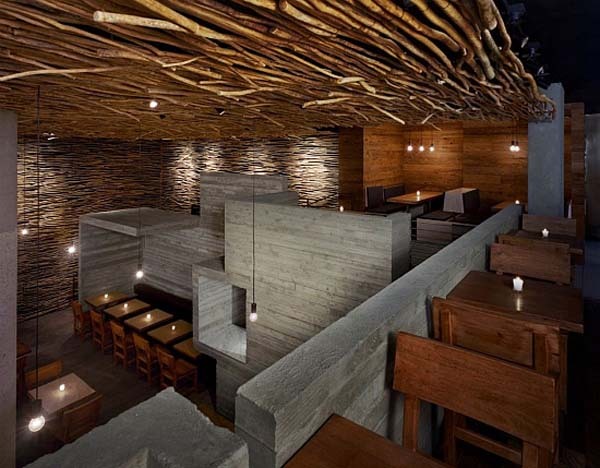 Using concrete and reclaimed wood, the architects created a space meant for exploration, inspired by Latin America. 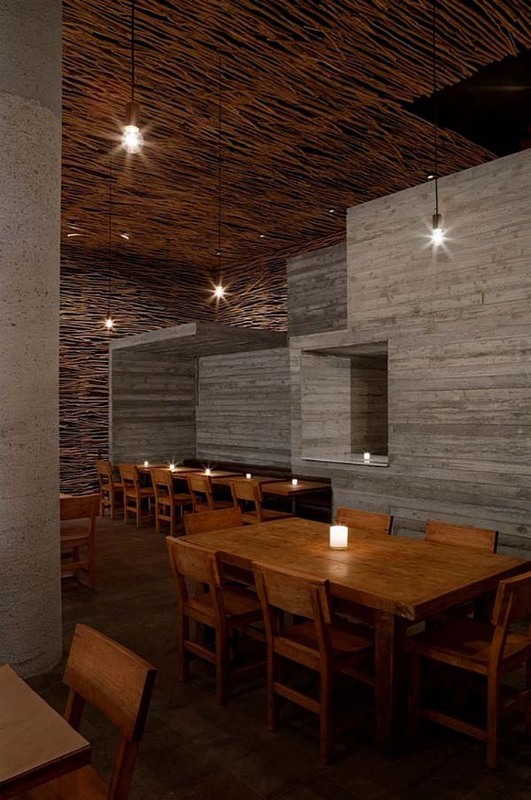 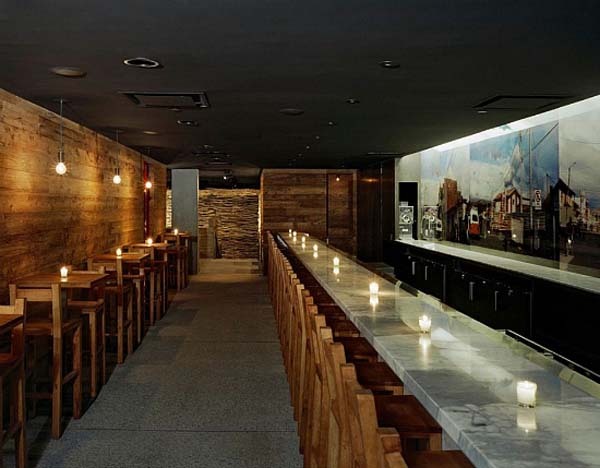 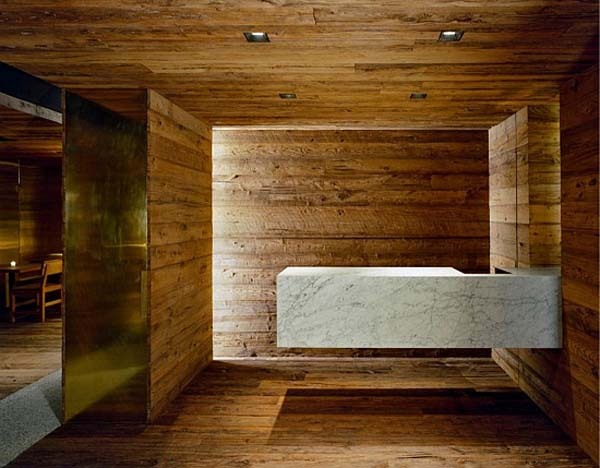 The 40-foot monolithic marble bar defines a long corridor leading to a separate, more private part of the restaurant. 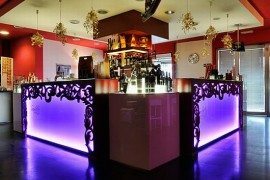 Enjoy and visit for a full experience!